When did Brisbane get so hipster? 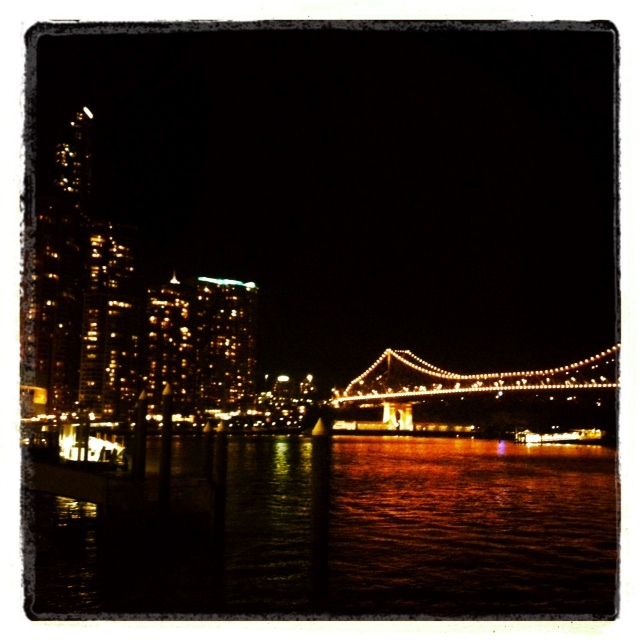 For those that know me will know that I’m completely in love with Brisbane. Back in 2009, after 4 months travelling Asia and Australasia I headed back to Melbourne to try and get work. It was June, winter time, the weather was like London, Australia had just announced it was officially out of the recession but work was still hard to come by. As much as Melbourne is a wonderful city, one of my favourites, I didn’t come back to Australia to experience weather and an environment like London. So after a good friend encouraged me to head to Brisbane instead, I upped sticks and never looked back. I found work within 9 days. I moved in with a friend of a friend within 3 weeks (had to wait for my first pay check!). The sun was constantly shining! Living the dream! I had a great social life in Brisbane but it wasn’t the type of city where I had a favourite restaurant or bar. Melbourne and Sydney was where the food culture and wonderfully decked out bars were. Brisbane had fabulous vintage clothes shopping in Paddington and I spent hours sifting through the antique shops in Woolloongabba but Brisbane always seemed one step behind trends. I re-visited in 2011 and saw some changes. Cafe culture was taking hold and some great little bars had opened. I re-visited AGAIN a month ago and wow, Brisbane, when did you get so Melbourne-like? I love all things that would be considered “hipster”, except for the actual hipster’s themselves haha. I give you the east end of London as a prime example. But Brisbane has become hipster, but without actually knowing it. Or… maybe I’m just more comfortable in that environment. If I’ve completely lost you with the word “hipster”, there are some great definitions in the Urban Dictionary. These are my immediate thoughts associated with the word (but not definitive as you wouldn’t admit you’re a hipster if you are one): Skinny jeans, battered converse or brogues, old skool band t-shirts, black rimmed glasses, beards, tattoos, boutique beer, vintage decorations, cocktails in jam jars, fairtrade, gluten free organic cafes, defies popular culture, artistic interests, living in “up and coming” areas. Anyway, getting back on track…. There are laneway cafes / bars, independent coffee shops, craft beer pubs, eat street markets, food trucks. Oh my! Everything seems to be organic, gluten free options are offered in what seemed like every cafe in the city, truffle mash and aloli chips seem to be a staple side order option and I’m sorry despite how low calorie it is I’ll never understand butternut squash spaghetti (something first introduced to me in Williamsburg). 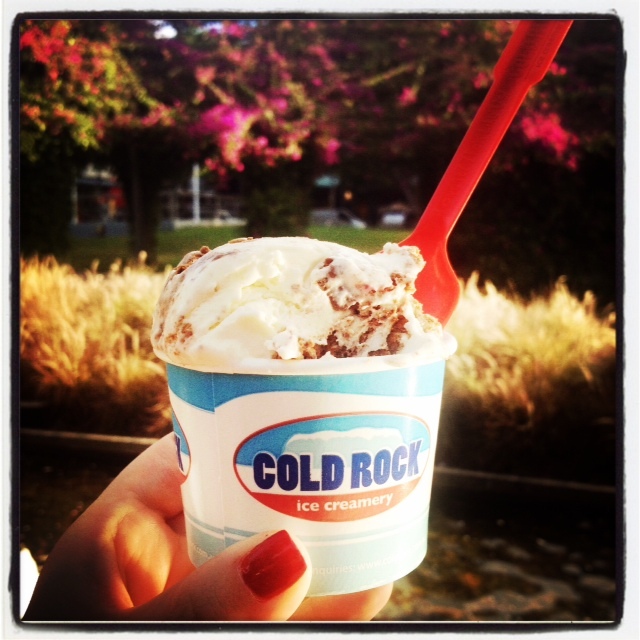 Never fear though, Cold Rock Ice Creamy is still in business! You choose your flavour of ice cream scoop(s) and choose what sweets you want “smashing” into the ice cream. Move over McFlurry, Boysenberry ice cream with smashed Cherry Ripe is the way forward! Anyway, on with my few recommendations. Just look at the website for the beauty of this building! Two old Queenslander houses converted into the most wonderful bar. The tiffany lights, the tiki bar, “grandma’s” living room, the vintage decor, the food menu! I hear it gets real busy on the weekends, if you like that – experience it, but I loved my mid week afternoon gander. As it say’s on the name – it’s on the corner of Alfred and Constance streets! P.S Check out the pictures – the barman – beard… arm sleeve tattoo….. need I say more?! Afredo’s: Pizza and late night bar. Open till 3am on Fri/Sat. I haven’t been, so I can’t recommend it at such, but if I had enough time I would have. The decor looks awesome, it’s behind Alfred & Constance (possibly run by the same team?). I’m a sucker for packaging and this place has it all. Just across from Alfred and Constance, a newly opened craft beer bar in the old haunted flour mill / ex WWII base for US soldiers. Extensive beer menu, wine and cocktails for the non beer person. Four beers on tap which are constantly rotated as only one keg is put on for each beer. The super lovely Irish owners let us sample all four before making our choice. Chesterfield sofas. No need to say anything else! Melbourne is THE place for laneway cafes and bars but Brew is making it’s mark in Brisbane. Situated just off Albert Street, between Adelaide and Queen St Mall, it’s entrance way is marked with streetart of a woman above the doorway. This was once a lane which you wouldn’t have normally walked down without fear, but now, as you enter unsure of what is ahead, you (or rather I did) assume there would be a small cafe, but there was an expansive seating area, industrial lighting design and of course hugely popular at lunchtime with the city workers. 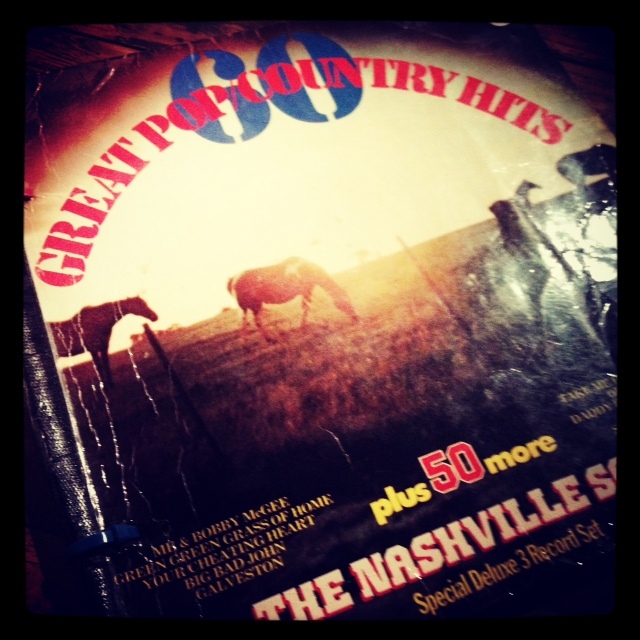 Besides the delicious food my favourite were the menu’s – made from old vinyl covers. Sold! I was hesitant to write about this one, not because it’s bad, very far from it, because it’s so good, I don’t want it to be more known, although the owners were on MKR so maybe it’s the worst kept secret! A wonderful cafe situated over in Stones Corner. All organic, fairtrade, fantastic vegetarian selection and I’m sure if I was a coffee drinker I would be marvelling over that too. My friends know me too well and just knew that this place would become a favourite. 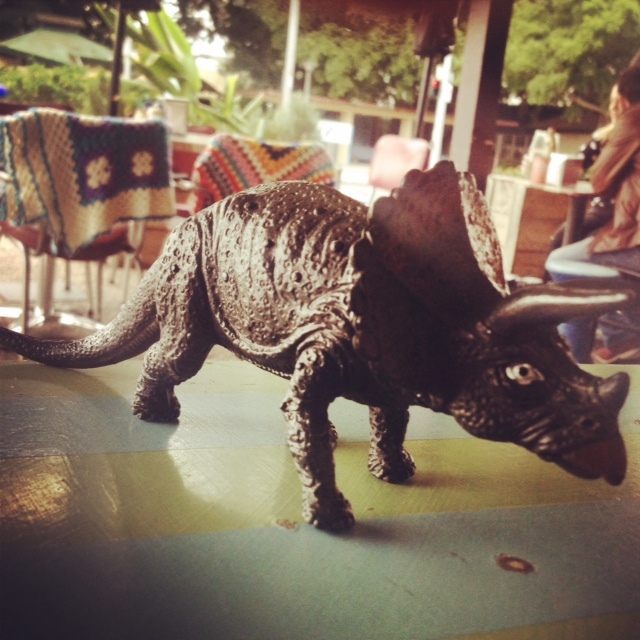 Knitted rugs over the chairs outside, old rock posters taped up inside, and the pièce de résistance – a toy dinosaur is given when you order rather than a generic table number. Genius! Devil is in the detail! Then they opened Shady Palms, a wonderful bar at the other end of the Stone Corners strip. The whole front of the bar is open and seems like there are only a few seats, but keep heading past the bar and the few folks in the corner jamming together and there are rooms out the back and a long beer garden to the side. Perfect for Brisbane weather! I didn’t manage to make it to the Eat Street Markets at Hamilton Wharf but have heard nothing but good reviews. International street food – if I lived closer than the opposite side of the world I would definitely head back and visit! Plus there’s so so so much more than all of this. My favourite area is the riverside for the view where there are lots “trendy” (not hipster) restaurants. There’s the German Club where you can get an actual pint of beer and accompany with a pork knuckle if you choose. Always a favourite before an AFL match at the Gabba. Chinatown has had a makeover. West End still has a wonderful array of cuisines. New Farm is still very foodie I’m sure and Teneriffe is now building it’s own reputation of upmarket restaurants, bars and breweries. I very much recommend The Green Beacon brewery, the first boutique craft brewery in Teneriffe and it’s free from hipsters (at time of writing) and goes without saying that a trip to The London Club should be on the itinerary. Just for the name! I thank my wonderful Brisbanite friends for introducing me to these places and needless to say after this return visit, I truly left my heart there.